On behalf of the students, staff, and faculty of the ASU School of Biological and Health Systems Engineering, it is indeed a pleasure to welcome you the SBHSE Whitaker funded Design Studio. 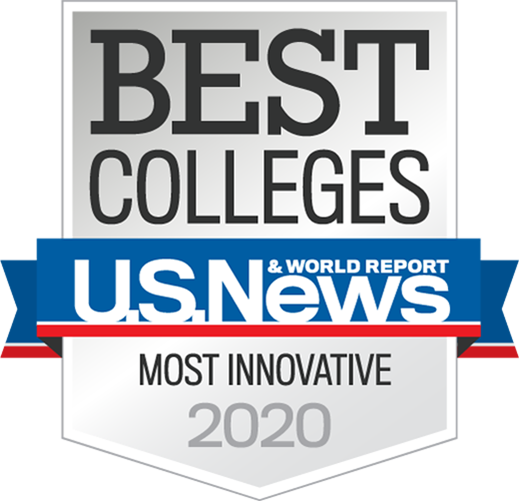 Our Studio is nationally known as one of the best design experiences in the country for undergraduate Biomedical Engineers. We are extraordinarily proud of all our BME design students and of their dedication, work ethic, creativity and enthusiasm evidenced in their Capstone design projects. Coupled with the input from our expansive faculty, medical, and industrial partners, these young men and women have tackled real world engineering and medical challenges and hold forth the promise of revolutionary discoveries to come. The diversity and sophistication of medical device technologies developed by our senior capstone design students will hopefully impress upon you the wide range of real world health care technology needs that our students are capable of addressing in meeting the unprecedented Grand Global Challenges in health care. Selected biomedical engineering design projects on this website provide a glimpse into the innovative and entrepreneurial spirit that our students embrace as evidenced by the number of our bioengineering student teams that have entered their capstone design projects in local, national and international design contests and entrepreneurship competitions. A number of these projects having commercial potential have already been awarded entrepreneurship grants to continue developing their product ideas. Other biomedical engineering design teams have channeled their innovative and entrepreneurial spirit toward more humanitarian efforts to address the dire needs of the disabled and disadvantaged people around the world. To date, our students have designed numerous rehabilitation devices for those in need in our local Arizona community and in several African countries including Malawi, Zambia and Kenya. We envision our students eventually affecting the quality of life for individuals in many other countries as we expand our global bioengineering health care efforts. With the completion of our state- of-the- art design center complex in 2006 and the continued support of our clinical and industrial partners, the future of our School of Biological and Health Systems Engineering is very bright and we invite you to come join us in the years ahead along this exciting and rewarding journey! The Biomedical Engineering (BME) Design Center is a state-of-the-art, health care technology innovation facility housed within the School of Biological and Health Systems Engineering’s dedicated instructional space. Encompassing over 10,000 sq. ft. of modern biomedical engineering product design and development space, the bioengineering design center provides an environment for students to experience the real world medical device product design and development. It is intended to dramatically improve the culture of innovation and entrepreneurship in global health technology development. Design integrated from freshman through capstone–specialized facility that includes rapid prototyping, machine shops, wetlabs and specialized computer software. In addition to its focus on product design and innovation, the Center also supports design teams that channel their effort to humanitarian campaigns. Thus far, students have designed numerous rehabilitation devices and diagnostic heath care technologies for those in need in several African countries including Malawi, Zambia, Tanzania, Uganda, and Kenya, as well as rehabilitative technologies for earthquake victims in China. 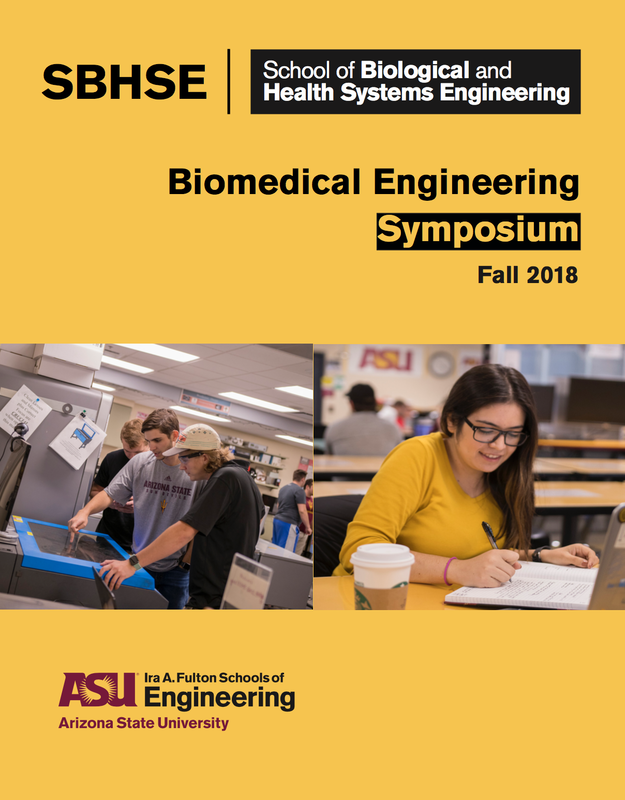 The Biomedical Engineering Design Center values partnerships greatly and works closely with industry professionals from various medical device companies, local health care clinical and research centers, and local entrepreneurial startup groups. Selected partnerships across these disciplines include Medtronic, C.R. Bard, W.L. Gore, Kinetic Muscles Inc., Machine Solutions, Vomaris Innovations, Inc. Mayo Clinic Scottsdale, Dignity Health, Maricopa Medical Center, Arizona Heart Institute, Barrow Neurological Institute, Banner Health, HealthSouth, Midwestern, Southwest Autism Research & Resource Center, AT Still University, BioAccel, Furnace, and SeedSpot. The core mission of the Biomedical Engineering Design Center is to prepare entrepreneurial leaders for the 21st Century. Leaders who can catalyze and drive the development of innovative and sustainable health care technology delivery systems to meet diverse global health care needs that can significantly improve the quality of life worldwide.